How Does Diamond Touch Work? 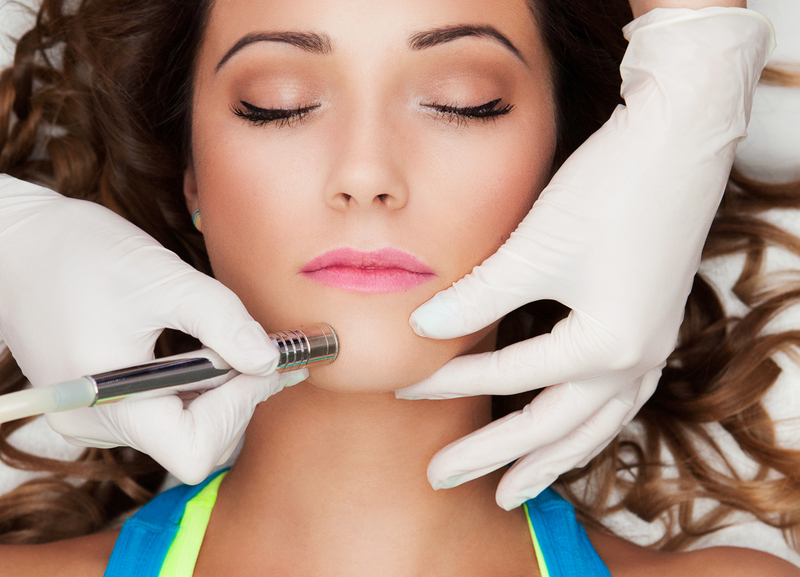 Microdermabrasion is a non-surgical procedure offering safe and controlled skin abrasion. The diamond tipped wand glides over the skin with a vacuum action gently polishing the skin. The treatment is more gentle than the traditional methods as a selection of diamond wands are used to create a bespoke treatment for each client. 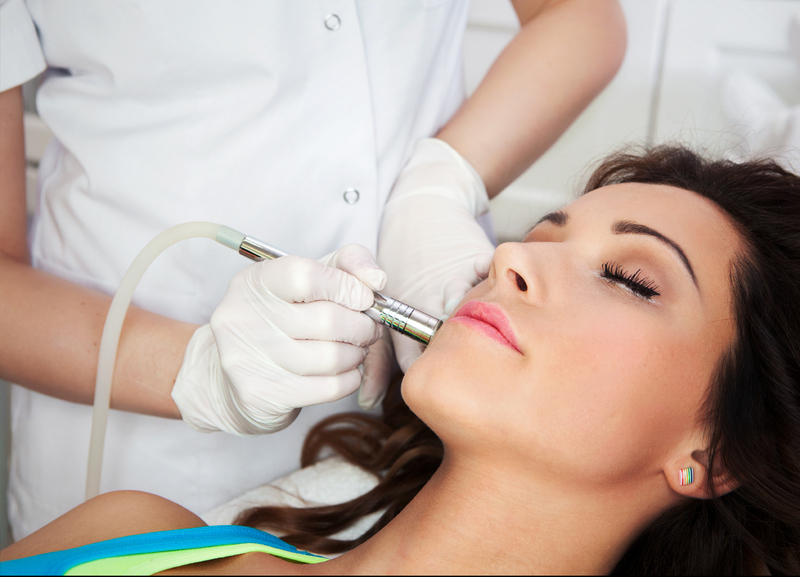 Diamond Dermabrasion erases the epidermal layers at varying depths on a controlled manner, minimising skin trauma. It is then possible to improve or eliminate many skin conditions and skin imperfections.